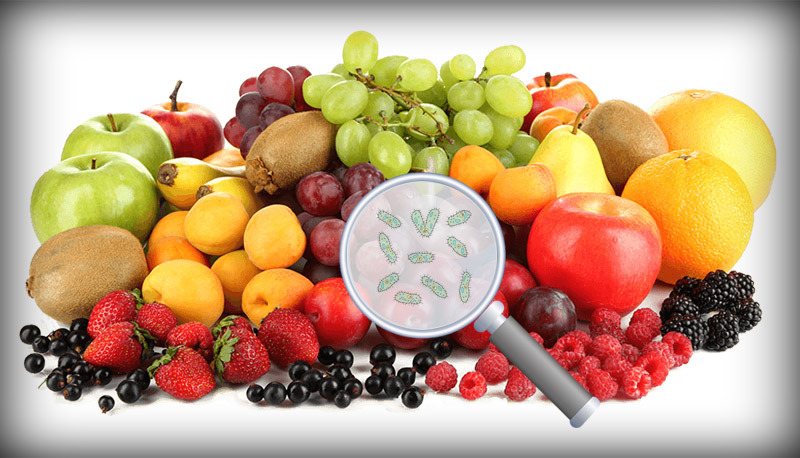 Are you welcoming the vicious bacteria with every morsel of your favorite fruits and veggies that you eat? Rinsing fruits and vegetables with water is not sufficient to remove the harmful contaminants from the surface of food items. Rinsing with water is not enough to ensure purity of fruits and vegetables. So what do you do? Worry not. Along with washing them right, there are several ways to purify them. From soaking them in a vinegar solution to using a vegetable cleaner, there are a lot of ways you can remove these harmful contaminants from food. So, in this blog, we give you a few tips to clean the food items thoroughly and ensure good health of your loved ones. Start with adding vinegar to water. 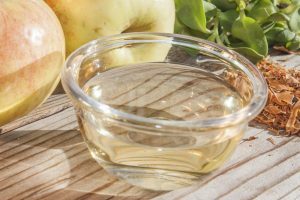 Add three parts of water to one part of vinegar. 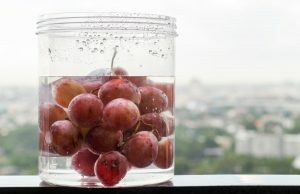 Soak your fruits and vegetables in the solution for ten minutes, and then rinse them with water to get rid of pesticide residues. This traditional home remedy for purifying fruits and vegetables from pesticides also works against bacteria and fungi. If you mix lemon drops with a vinegar solution, the concentration of acidity increases, making the cleansing process even more effective. 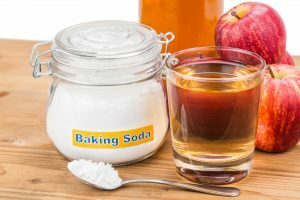 Washing fruits and vegetables using homemade remedies such as lemon and baking soda not only helps to clean them of pesticide residues but also keeps their natural essence intact. Combine baking soda, lemon juice, and water together to create an effective purifying solution. Put the solution in a spraying bottle to cleanse them of leftover pesticides. After a few minutes of sprinkling, rinse the produce to make it ready to consume. Veggies with a hardened outer surface like potato and cabbage may store some residual chemicals in the crevices even after being soaked in vinegar or lemon solution. Treat them with hot water for some time to make sure you have pesticide-free natural produce. Rather than just rinsing, soak them in hot water to get assured of good health. 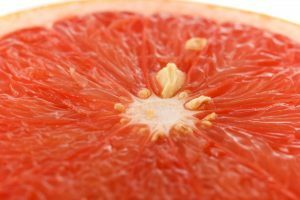 Grapefruit seed extract is yet another remedy to make fruits and vegetables free of bacteria, fungi, and parasites. Did you know, GSE is effective against over 800 viral and bacterial species! Plus, it has no side effects. No wonder they are widely used for cleaning the natural produce. It is one of the most trusted elements to fight against infection and maintain good health. These above-mentioned homemade remedies are widely put to use, but the rising cases of infection through fresh fruits & veggies are making us doubt if these are enough. So here comes technology to promote improved health by cleansing natural produce to the core- The ozone disinfection technology. Technology can play a significant role in retaining the essential nutrients in fruits and veggies while making them fit for consumption. The use of ozone technology to clean fruits and veggies makes them much safer to eat. As washing removes only a few germs and pesticides from the surface of fruits and vegetables, residues in their crevices need to be removed through Ozone disinfection. Ozone disinfection technology effectively and efficiently kills harmful bacteria, virus, fungus and also oxidizes even the slightest traces of pesticides and other farm chemicals. Along with removing harmful chemicals, it also keeps your weekly stock of fruits and vegetables fresh and de-odorized for long. It’s sleek and modern design makes it high on utility and style. 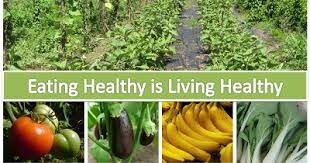 The rising awareness of healthy living has influenced people to add more fruit and veggie variants in their everyday diet. But is this enough? If cleanliness of the produce is still a major concern for you, then take prompt action! Take help of fruit & veg purifier to make a remarkable move towards good health. Veg Purifier – A fad or a Necessity?